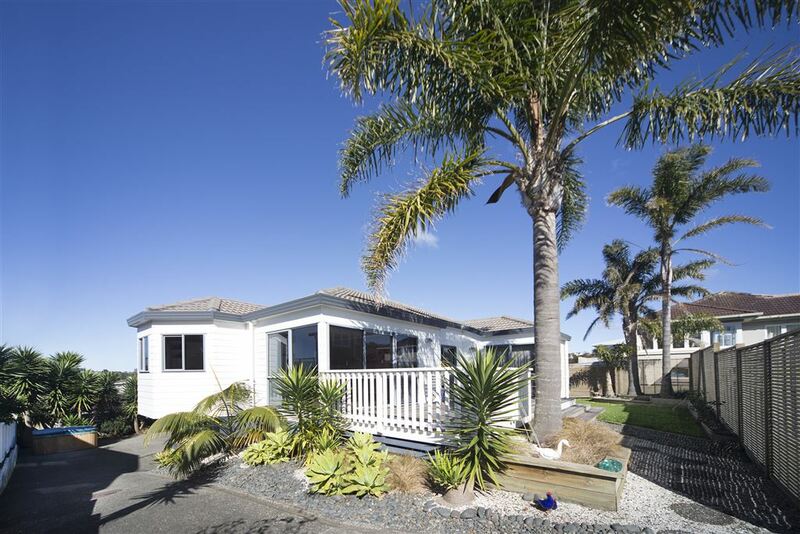 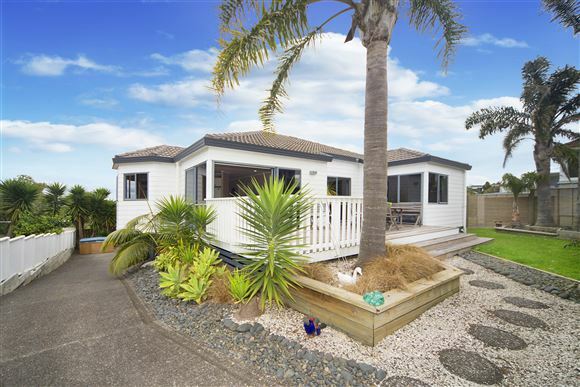 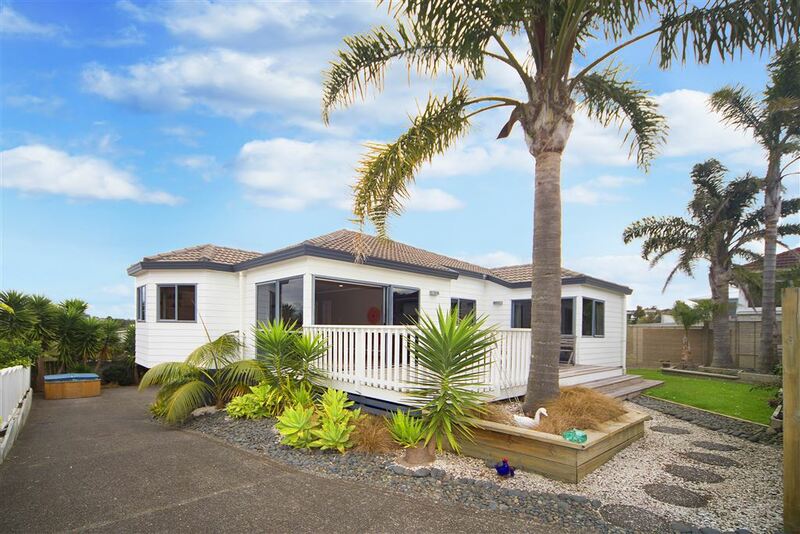 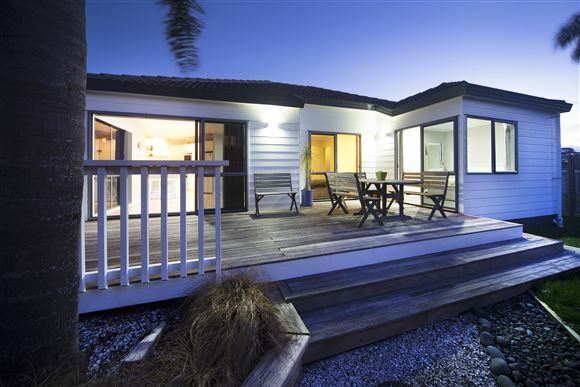 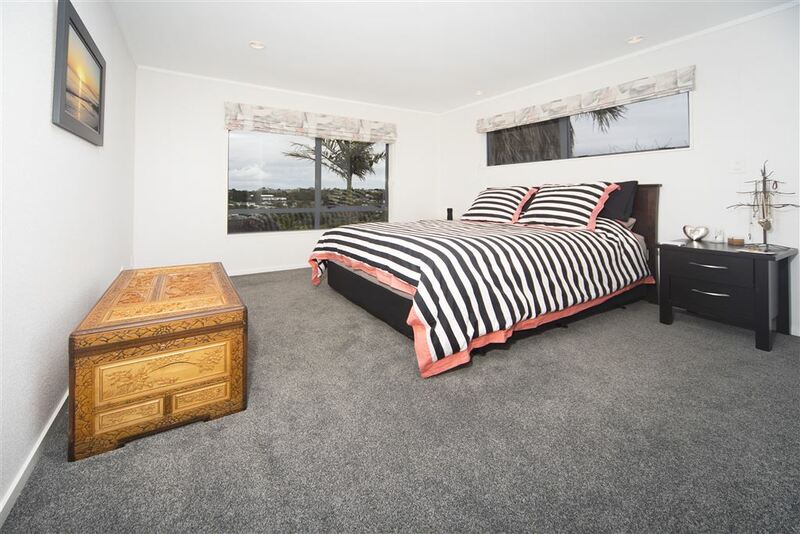 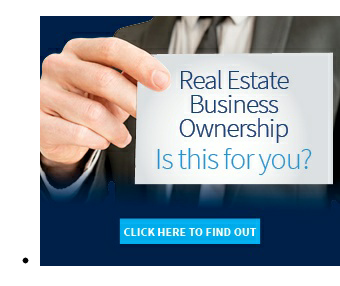 Auction now Wed 20th Sept, 6pm, Mairangi Bay Rooms - 400 Beach Road. 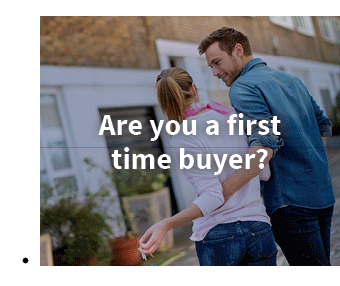 Buying in Rothesay Bay is an absolute privilege and my realistic vendors have been living here so contently for over 22 years! 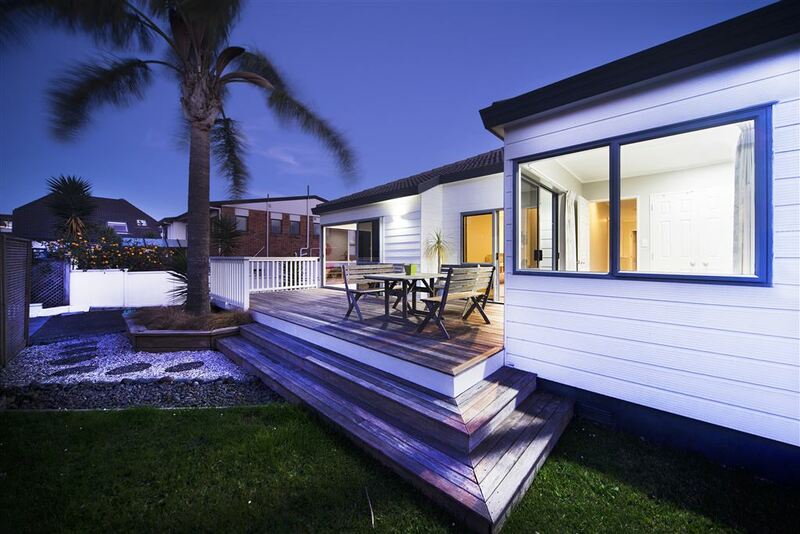 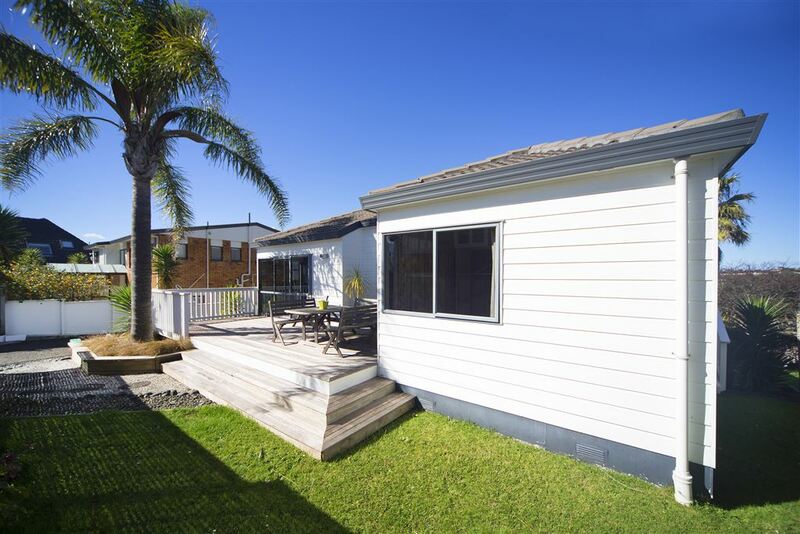 An exciting new venture draws them way up north, so it's your turn to revel in this easy living immaculate, beautifully maintained family home which is constructed of block and weatherboard. 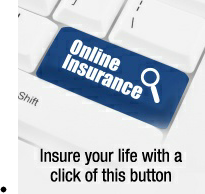 They have made it so simple for you to just move it! When location is paramount this has to be up there? This property is in the heart of Rothesay Bay and all the convenience of the funky cafe's and restaurants. 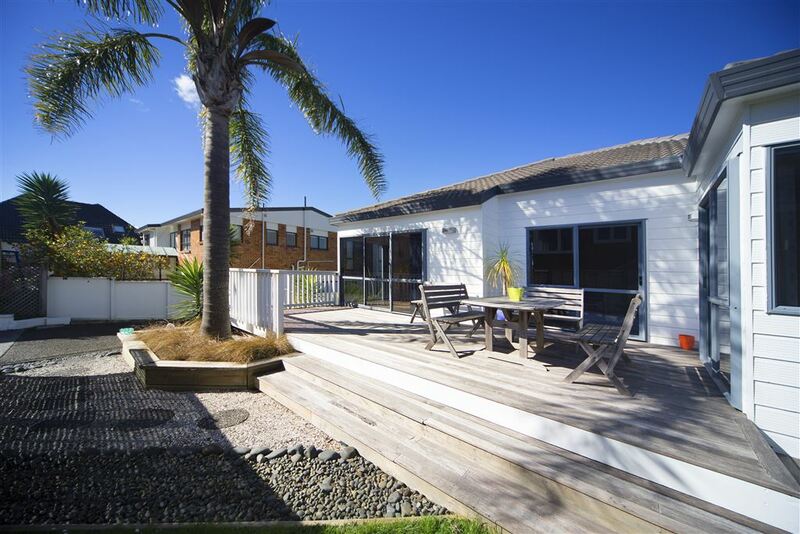 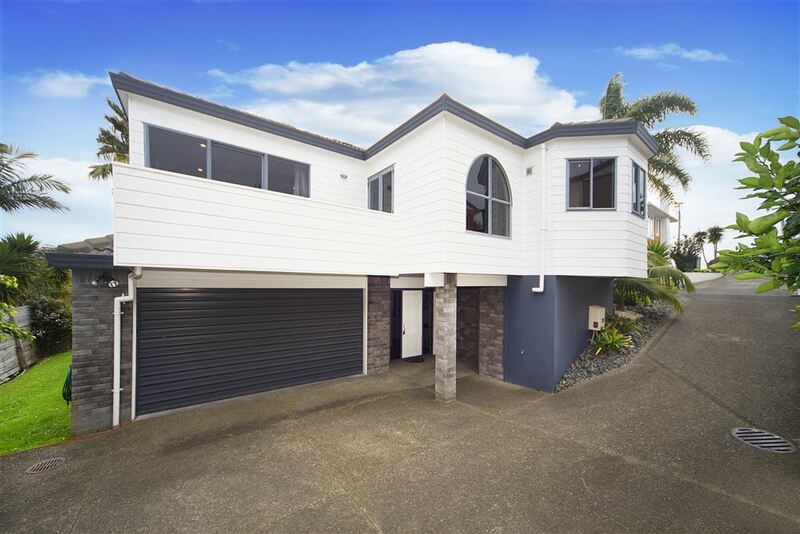 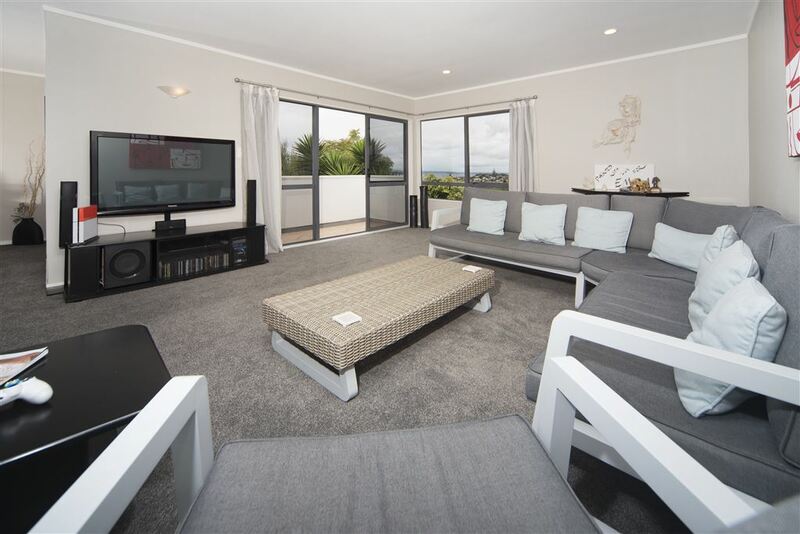 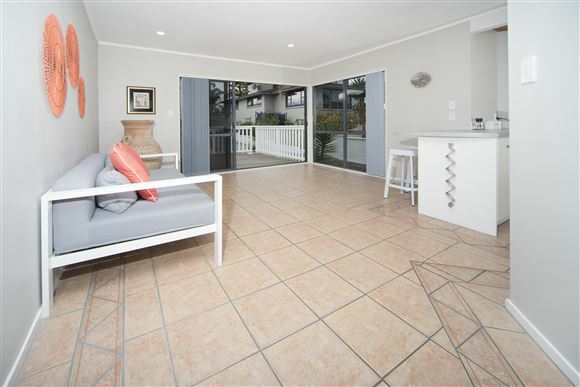 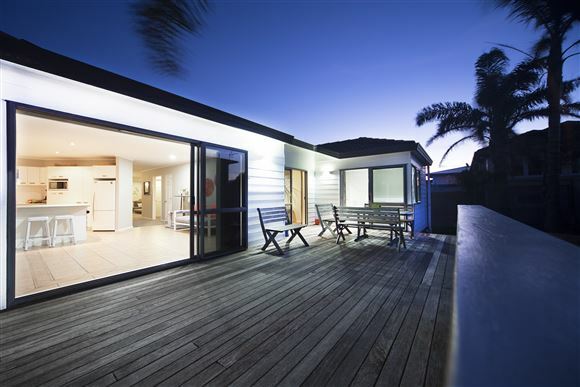 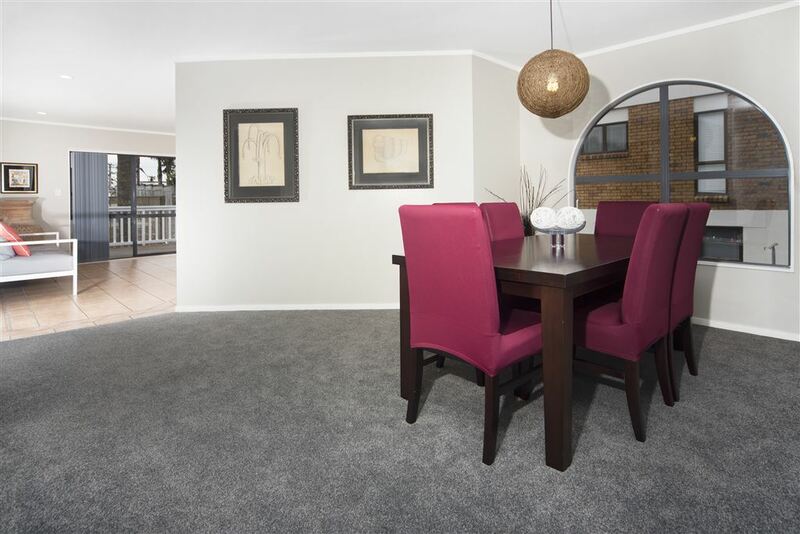 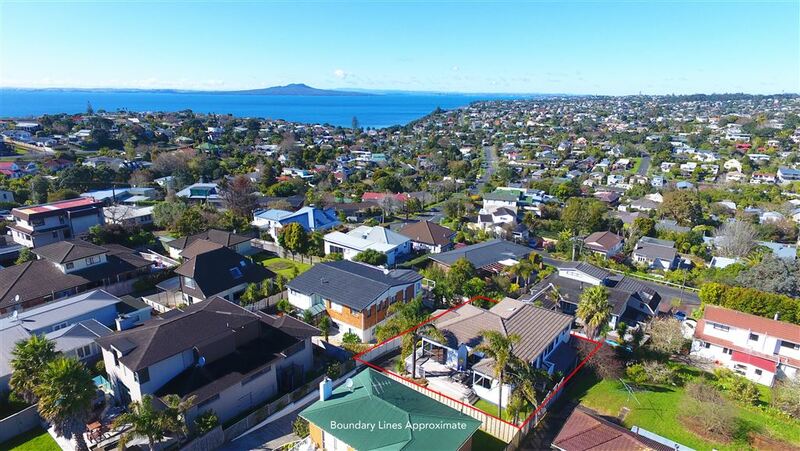 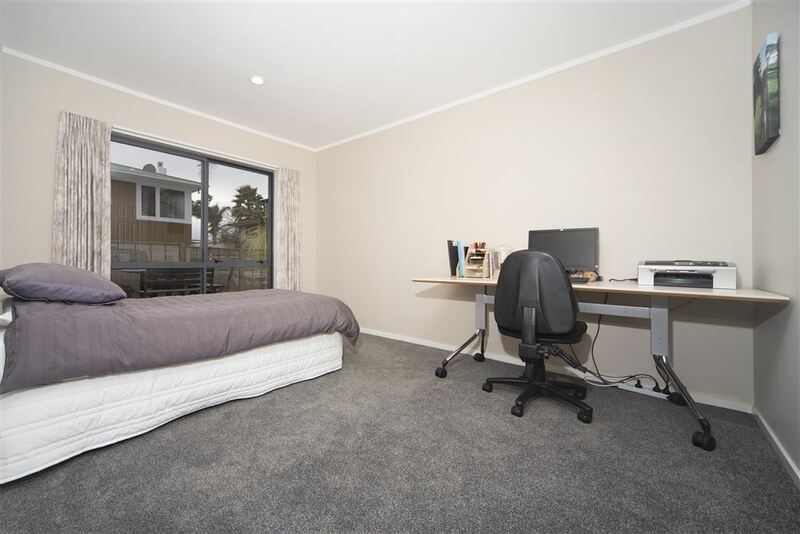 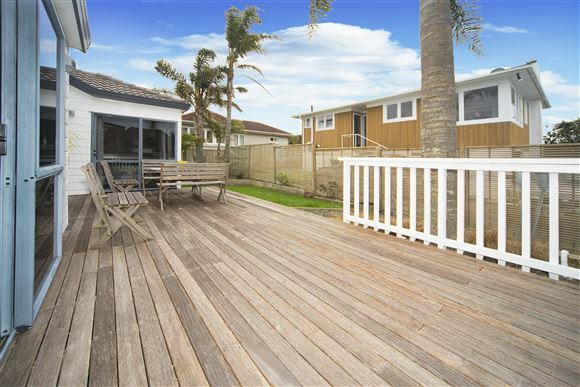 There's a bus stop just around the corner and of course you're in walking distance to the stunning east coast beaches and to some of the finest schools in the country, Murrays Bay Primary, Murray Bay Intermediate and Rangitoto College. 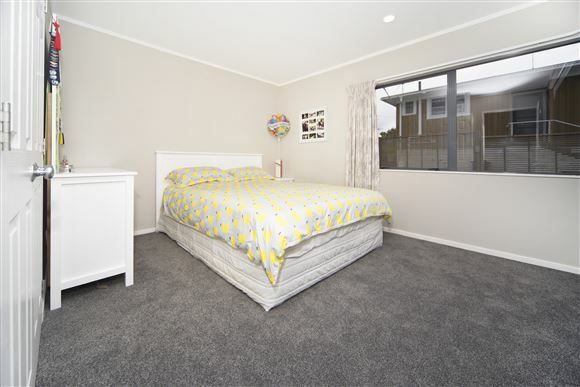 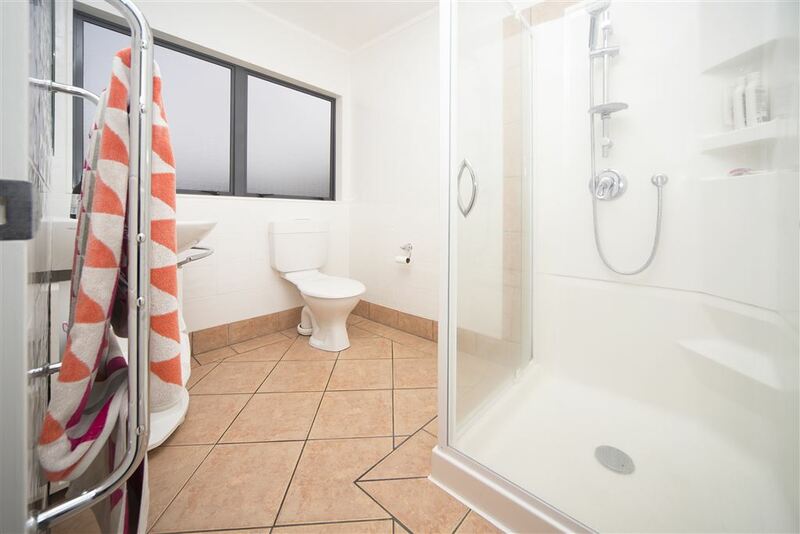 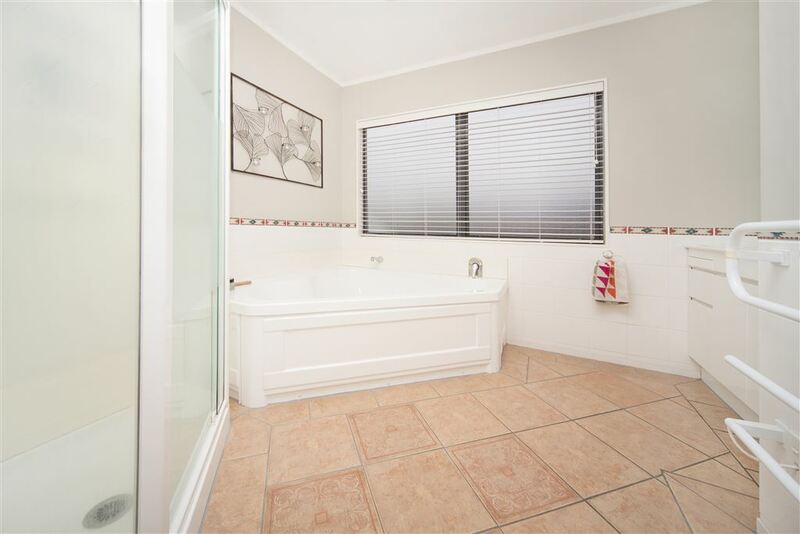 With 3 generous bedrooms all on the one level, the master ensuite and walk in closet, 2 tastefully appointed bathrooms and a large rumpus or 4th bedroom down stairs which allows for that all important teen separation. 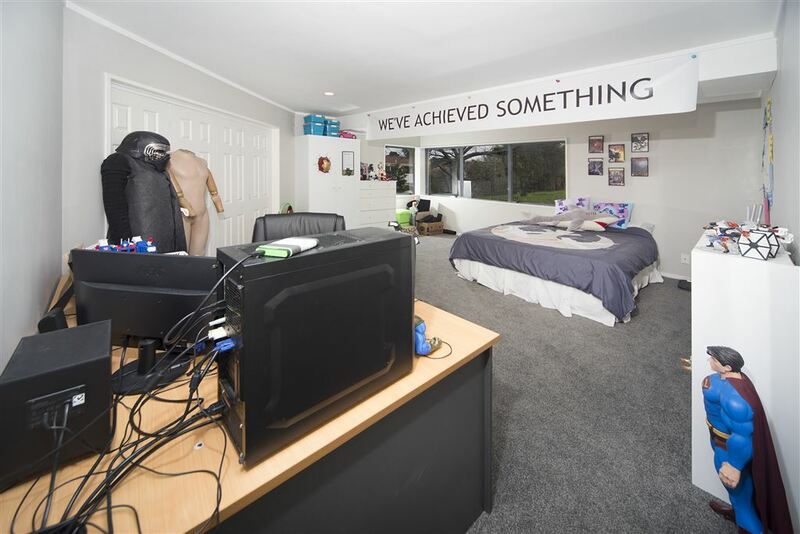 There is an incredibly neat double internal access garage and work shop that offers a space for dad too. 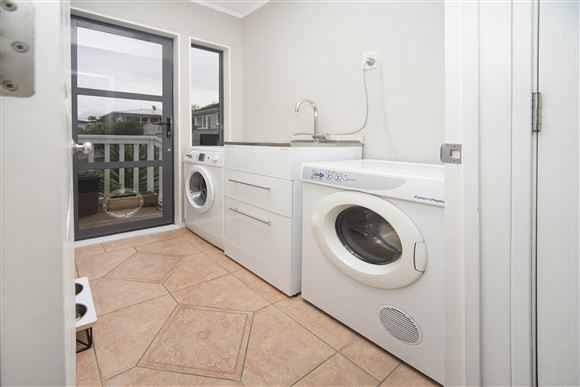 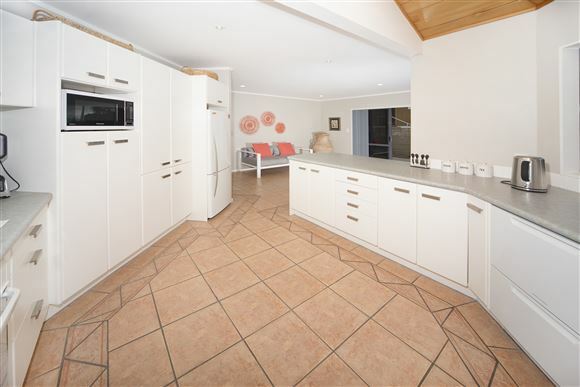 A spacious modern kitchen and separate laundry completes this awesome kiwi home. 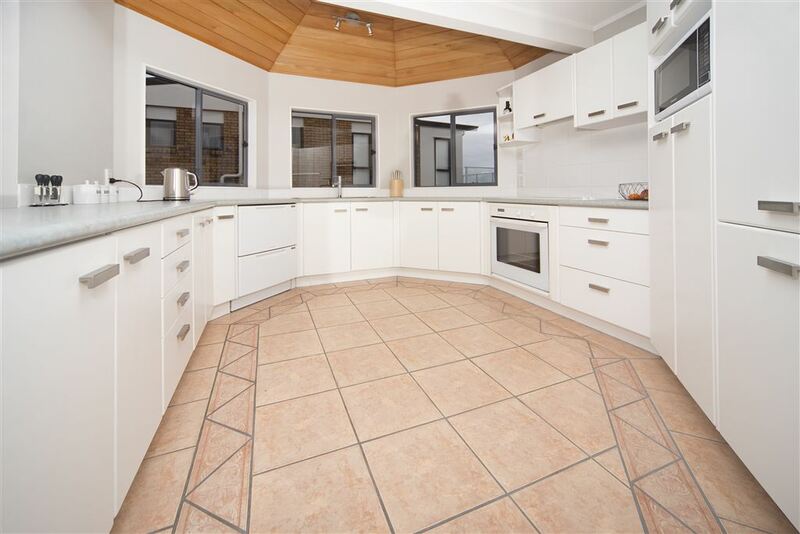 Make it your mission to view this property, your search could be over...so come and talk to me let's get you into the Bays.